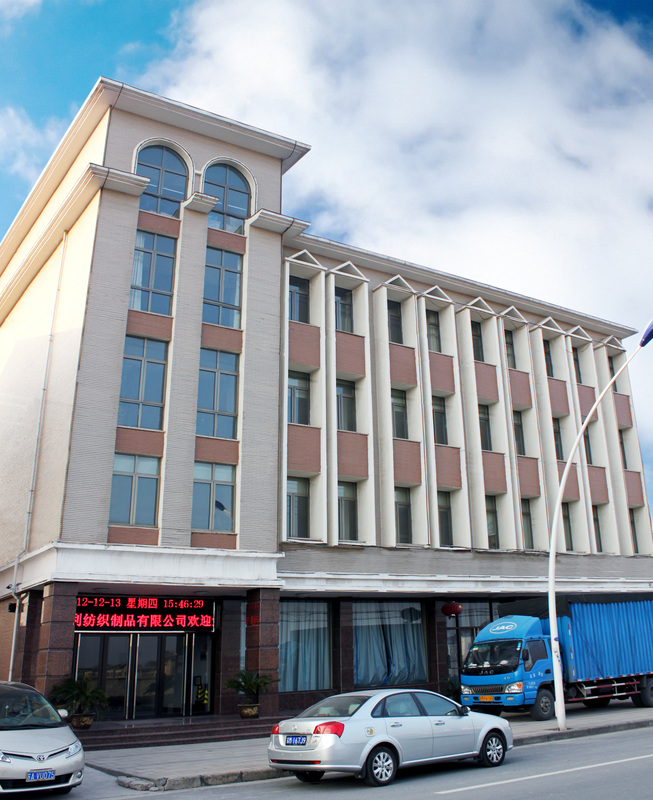 About Us - Holly manufacturing Co., Ltd. Through more than 20 years of development, Holly has owned an experienced sales team, strong R&D capability, advanced production equipment and abundant well-trained labor resources. As a full line glove manufacturer, Holly always devotes to supplying reliable and qualified products with years of production experiences, as well as focusing on developing our expertise to produce more innovative products. Holly is staying in the forefront of protective glove suppliers, providing the best products and services to upgrade customer’s value. Customer satisfaction is our highest priority.